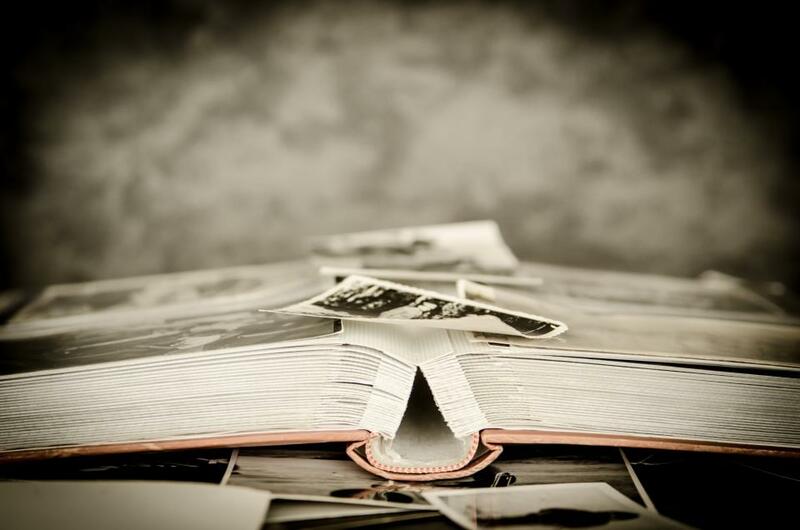 Family historians know that it is important to keep family heirlooms. Some of those items may have financial value, but many heirlooms have little or no monetary value at all. The reason why people keep family heirlooms is because of nostalgia. What would you grab in an emergency if you could only take one family heirloom with you? The answer to that question is driven by nostalgia. Many people would grab an old family photo album, or the cake pan that their grandmother used to make birthday cakes for everyone. Neither one of those items is going to be worth a lot of money. They are valuable because of nostalgia. The word nostalgia was coined in 1688. It was used to describe a medical condition that some soldiers experienced. The soldiers were probably feeling anxiety – but doctor’s back then didn’t understand that. The doctors diagnosed the soldiers with “nostalgia” and recommended the only known cure – to return home. 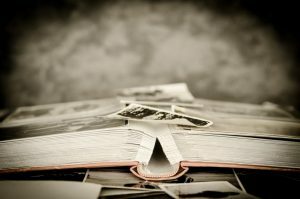 People feel nostalgia when they look at old family photos. It reminds them of a time that has passed by, and that they look fondly upon. When you look at photos of yourself as a child, celebrating a birthday, or playing with siblings, you experience nostalgia. You want to return to a time when you felt safer, happier, or more secure. You remember the warm feeling of having your family around you. It makes you smile today, years later. It might make you forget whatever is currently bothering you – for at least a little while. People also save cultural items due to nostalgia. We want to hold on to that connection between us and our ancestors, who may have immigrated from other countries. Those ancestors brought with them some items that reflected their culture. Their clothing, language, and religious items were portable. Part of what makes you who you are is the culture your family handed down to you. Those types of heirlooms are what you will someday pass down to your own children. Your culture is an important part of the story of your family.